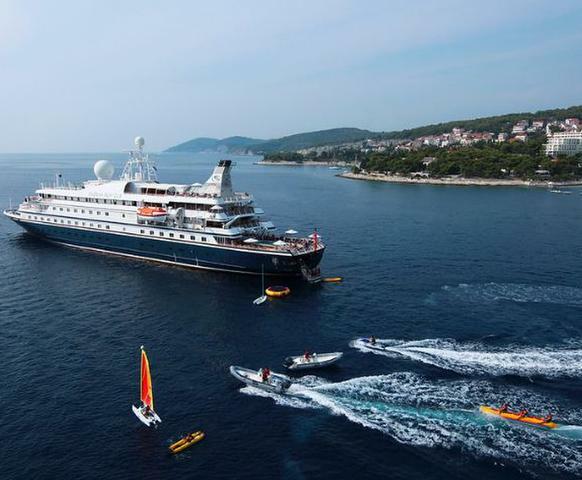 The Napa Valley Reserve invites you to embark on a seven-day voyage through the pristine waters of the Mediterranean with the SeaDream Yacht Club. The recipient of numerous awards, honors and accolades for its unprecedented travel adventures, luxury accommodations and service, SeaDream has established its reputation as one of the world’s finest yacht-chartering services, and all the firm’s expertise has been brought to bear in designing this seafaring sojourn. Beginning in Barcelona, Members will set a course for the most prominent ports of call along the coast of Spain, from the Costa del Sol to the Balearic Islands and Gibraltar.